 The Bethany Church Youth Weekend is Friday 16th – Sunday 18th November. This year we are heading back to Seaview House, Kilkeel. It is a great place for a weekend away and we are delighted to have Zach Nicholls (BCM) as our speaker. We have lots of fun planned and we want you all to come along! There is plenty of space for everyone. The cost of the weekend is £55 per person and forms can be obtained from your leaders. Please book early to help us with our planning.